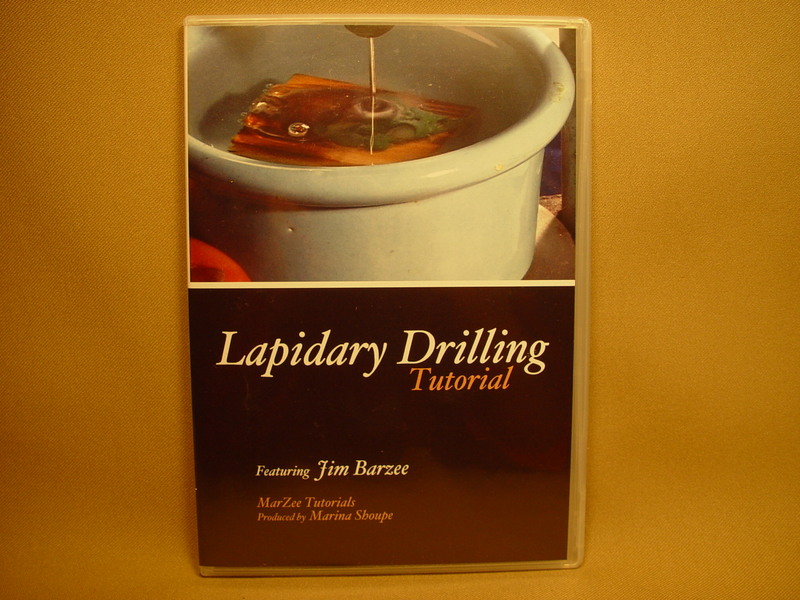 The DVD-video, Lapidary Drilling is a tutorial featuring Jim Barzee as the lapidary artist. 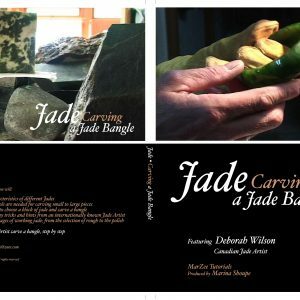 If you want to make your drilled gemstones look more professional and stop breaking so many diamond drills, check out this DVD. You will be shown all the equipment you will need for drilling gemstones, tips on pre-drilling, set-up to insure your success, how to drill a fine hole through a cabochon, how to drill a fine hole through a tumbled stone, how the hardness of different stones come into play while drilling, and examples of what not to do when drilling. Also you will see how to grind and polish a cabochon in real time. The DVD video, Lapidary Drilling is approximate 1 hour and 26 minutes in length. This would be an ideal video for rock and gem clubs to have in their inventory for members to use and or show as a program. This is a MarZee Tutorial which has been produced by Marina Shoupe. Enjoy!